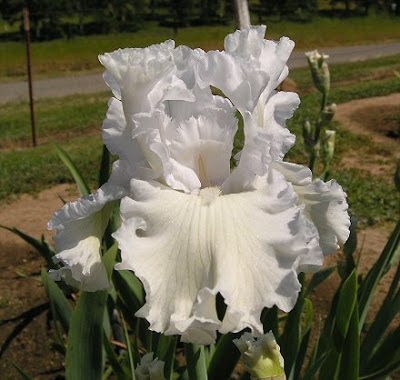 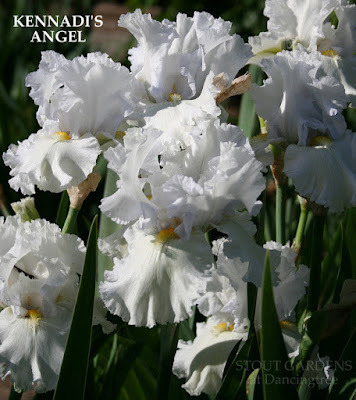 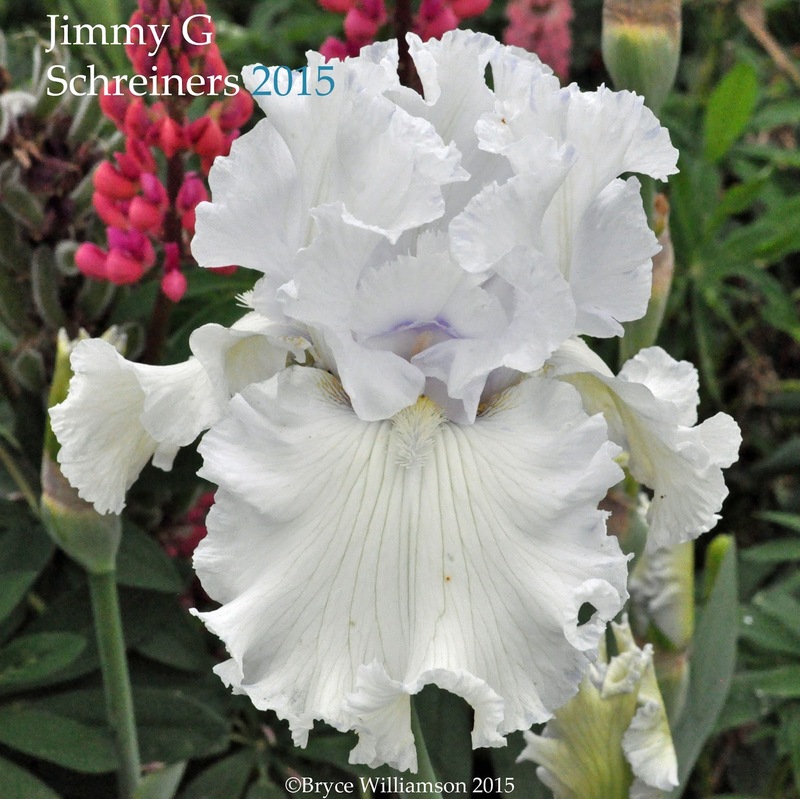 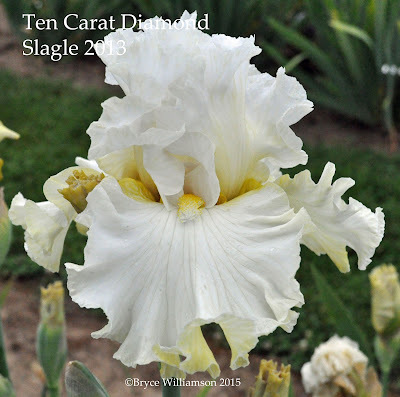 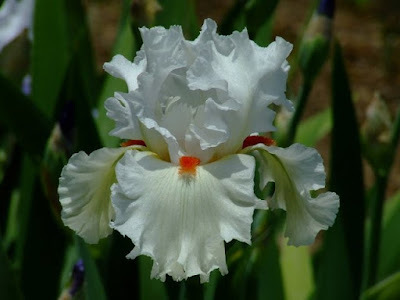 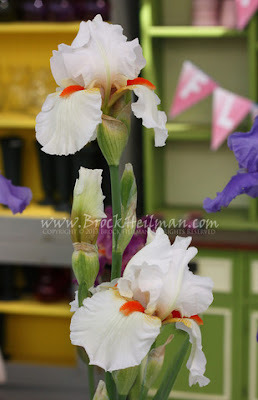 I LOVE white iris! 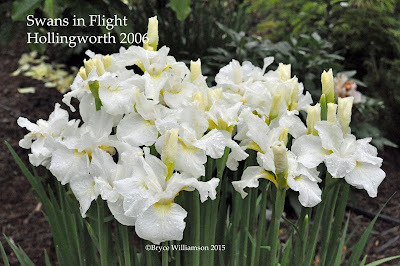 They have such an iridescence, both from a distance and even more up close. Wouldn't have an iris garden without them.